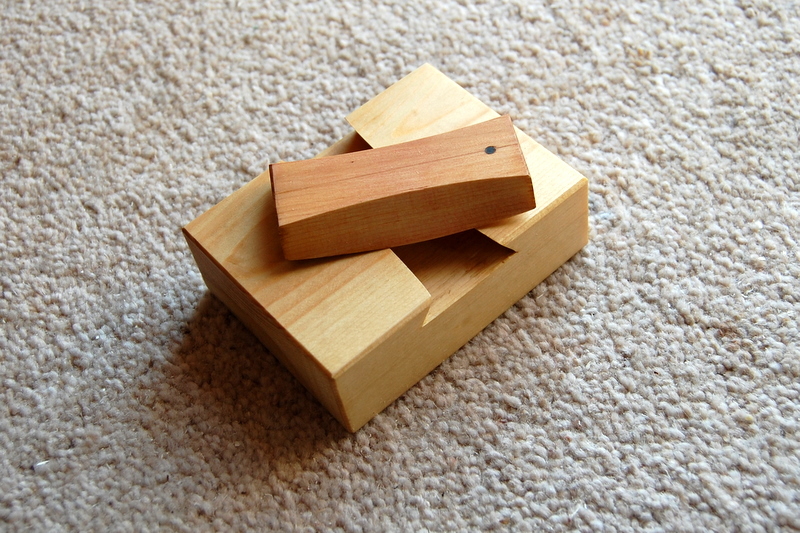 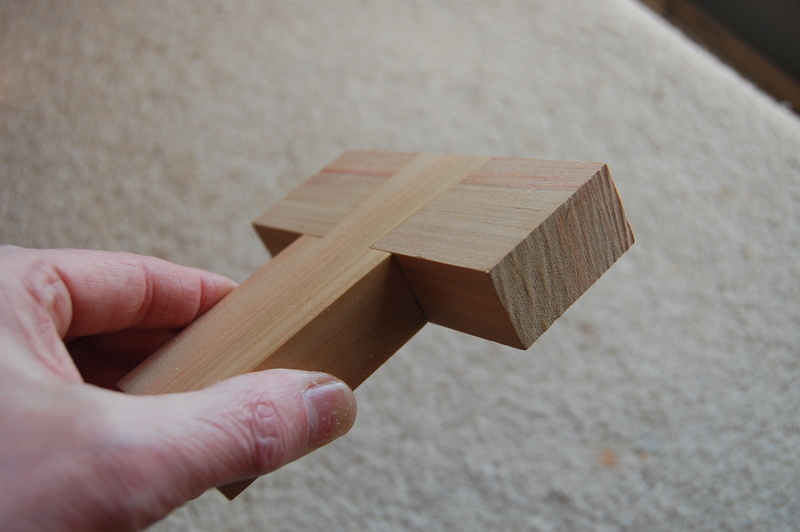 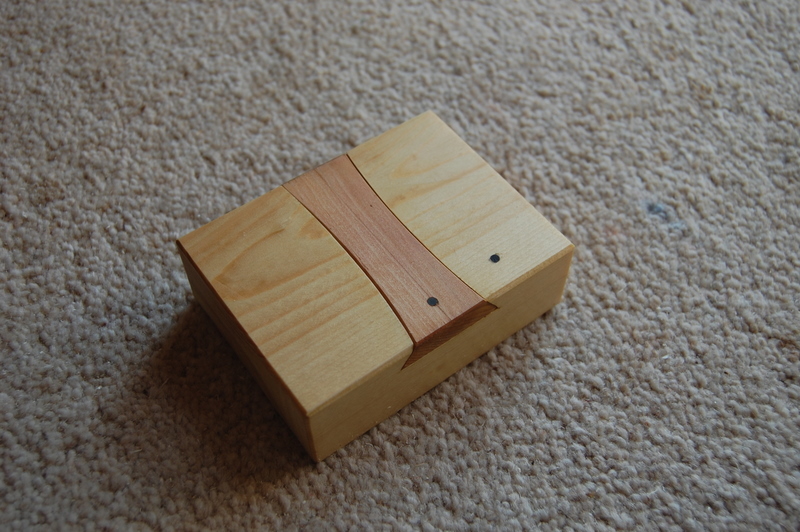 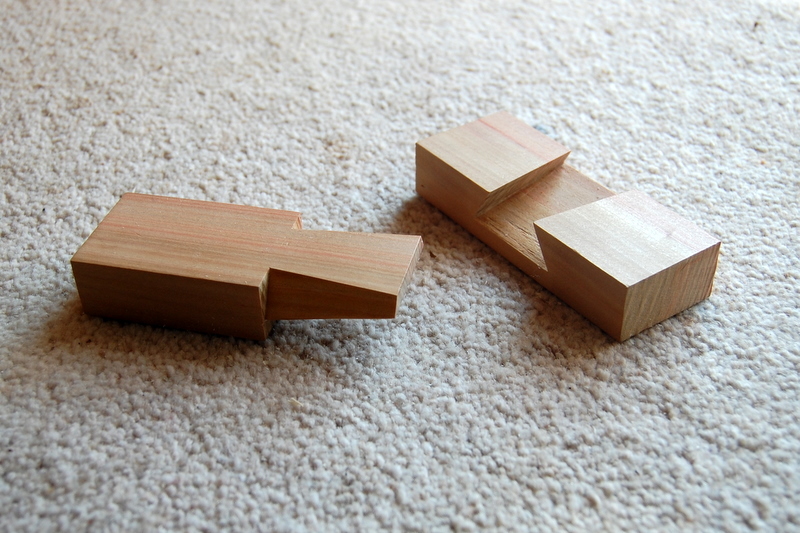 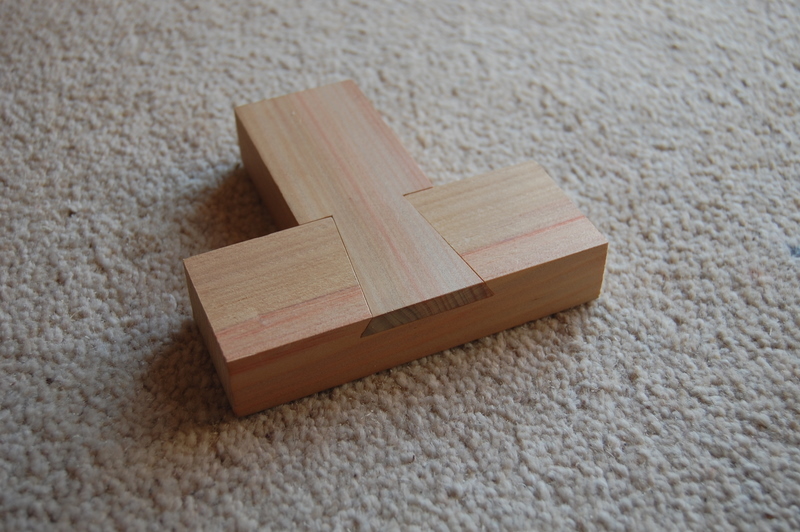 At the beginning of March I posted a few photographs of dovetail joints that, at first sight, look impossible to put together, let alone take apart. 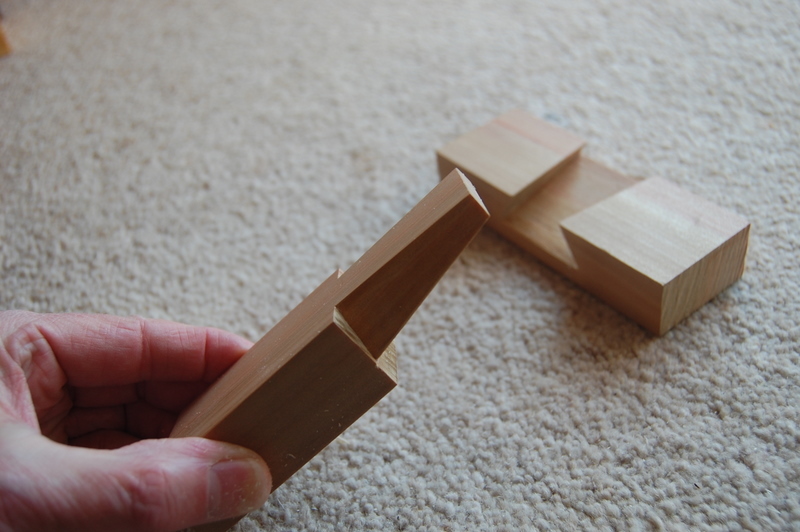 As I said then, there’s no real trick to them; it’s just that the assumptions one makes about the parts of the joint hidden to the eye turn out to be wrong. 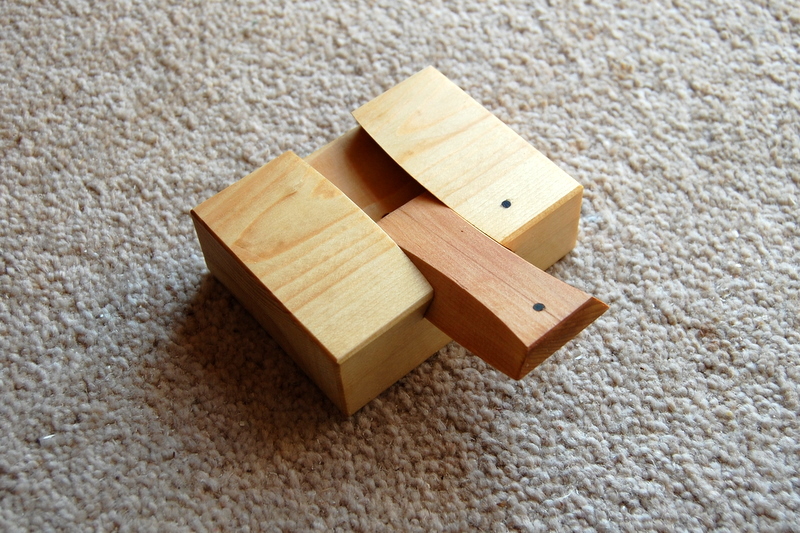 Ingenious and amusing, but rather short on practical applications.